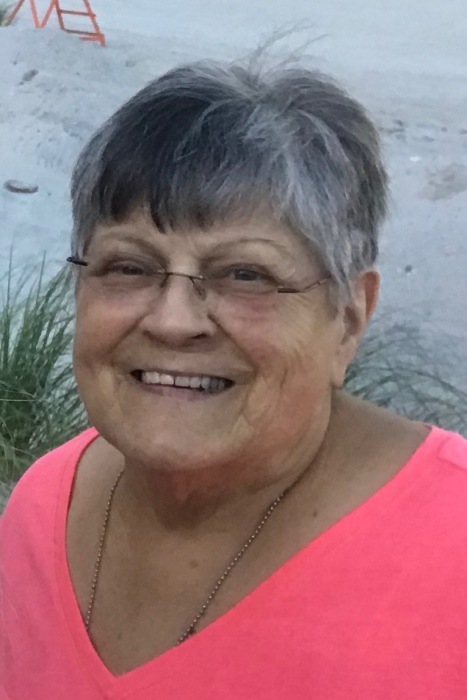 Port Wentworth- Peggy Sue Boyett Todd, age 73 passed away Saturday, February 9, 2019. Mrs. Todd was born January 24, 1946 to the late William Asbury Boyett and Eva Mae Tucker Boyett. Mrs. Todd was a sales manager for Audio Visual Resources with over 40 years of service. She was an avid reader, loved to fish and camp and enjoyed doing puzzles. In addition to her parents, Mrs. Todd is preceded in death by her husband, Kenneth Todd, Jr.; son, Adam Celeste; brothers, David, Grady, and Arnold Boyett and one sister, Juanita Ferguson. Survivors include one son and daughter-in-law, Joey and Lisa Celeste of Bulloch County; daughter, Tina Ann Celeste of Chicago; sisters, Patricia Rountree of Louisville, Carolyn Winski of Blitchton and Earnal Moser of Claxton and grandchildren, Chris, Jeromy, Justin, Mindy, Maggie Mae and Ava Sophia Celeste, Joseph and Savanna Lewandowski and William Lanier and several great grandchildren. Visitation will be held 6-8 P.M. Tuesday, February 12, 2019 at the funeral home. Funeral service will be 10 a.m. Wednesday, February 13, 2019 in the chapel of Flanders Morrison Funeral Home with Rev. Alan McCoy officiating. Interment will follow at 2 p.m. in Forest Lawn Cemetery in Savannah. To sign the online register, please visit www.flandersmorrisonfuneralhome.com. Flanders Morrison Funeral Home and Crematory is in charge of the arrangements for Mrs. Peggy Sue Boyett Todd.